It may be time to take a look at your homeowner’s liability insurance policy. Summer is a great time to have guests over for a day at your pool or a fun cookout. However, there is always the unfortunate possibility that a non-resident will be injured on your property while enjoying the sunshine. 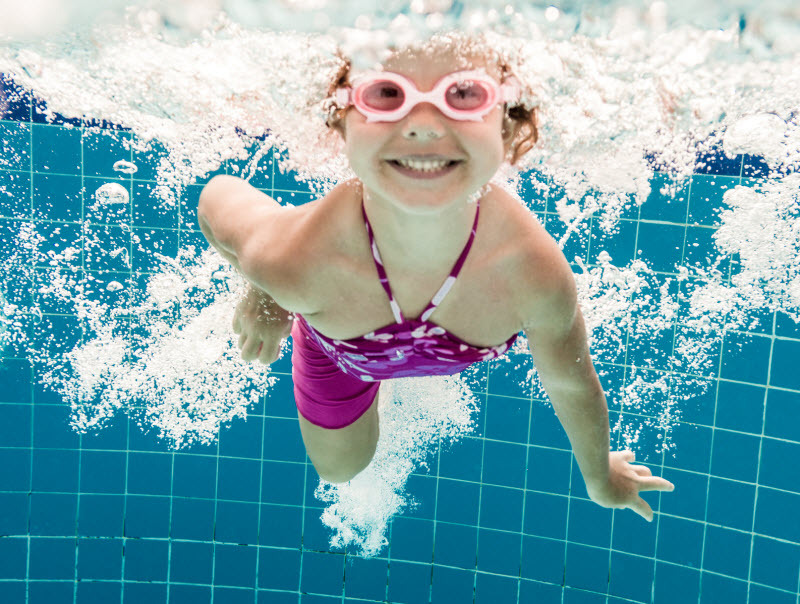 For example, since 2005, 47% of child swimming injuries occurred at a residential pool. Your pool isn’t the only way a guest can be injured either. There is, of course, the danger of burns from a crackling bonfire or sizzling grill, and homeowners with dogs must also be wary. Dogs can bite a guest for countless reasons and dog bits account for a more than a third of all homeowner liability payouts with an average of over $37,000 per claim! These accidents can happen to any homeowner, even the most cautious ones, especially with the summertime upswing in outdoor parties and events. You are legally responsible for any non-residents that you are hosting on your property and need to be prepared for the worst. Guest’s injury treatment or damage repair can cost thousands, and that is not including potential lawsuits. This summer, make sure your homeowners insurance policy covers the very real possibility of injury to a non-resident on your property. Just as you shouldn’t take the road without car insurance, you shouldn’t start up the summer fun until you are sure that you’re not exposed to homeowner’s liability.